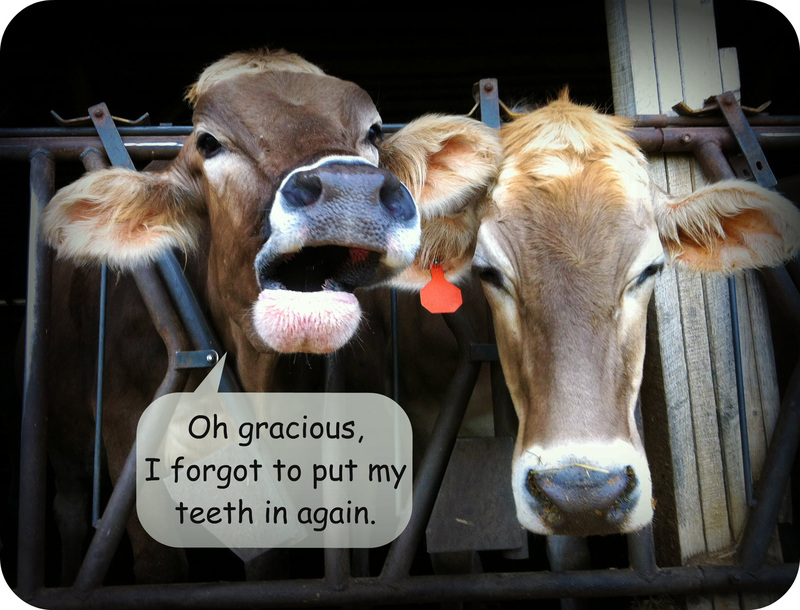 One thing I have discovered from photographing our cows, is that it’s pretty easy to get a comical picture of them! They all have such unique personalities and are complete hams for the camera. In fact, because of their curious nature, they often come toward me when they see me with my camera out! Such divas! Of course, I must honor our previous winners that we’ve had so far this year. I absolutely LOVE these photos and the great captions that our Facebook fans have come up with! 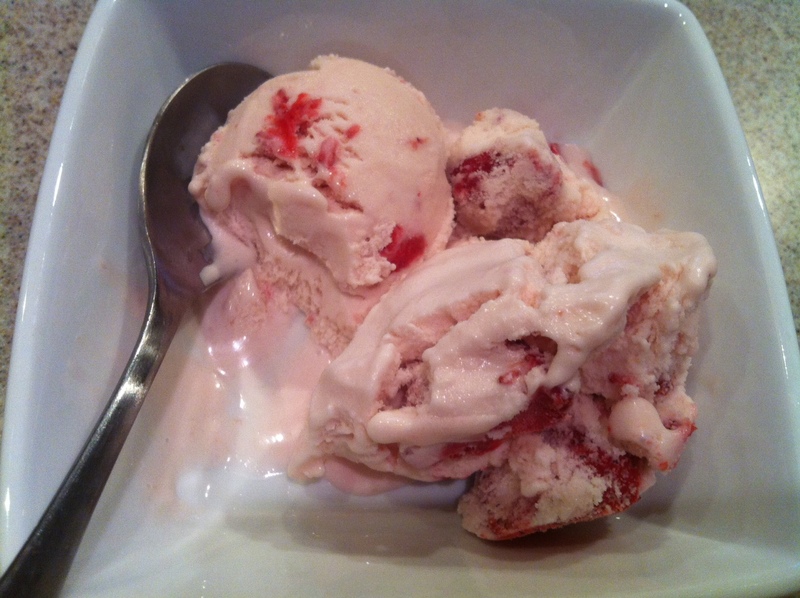 Thank you to Katie Taylor for this perfect caption! Thank you to Brandon Severn for this hilarious caption! 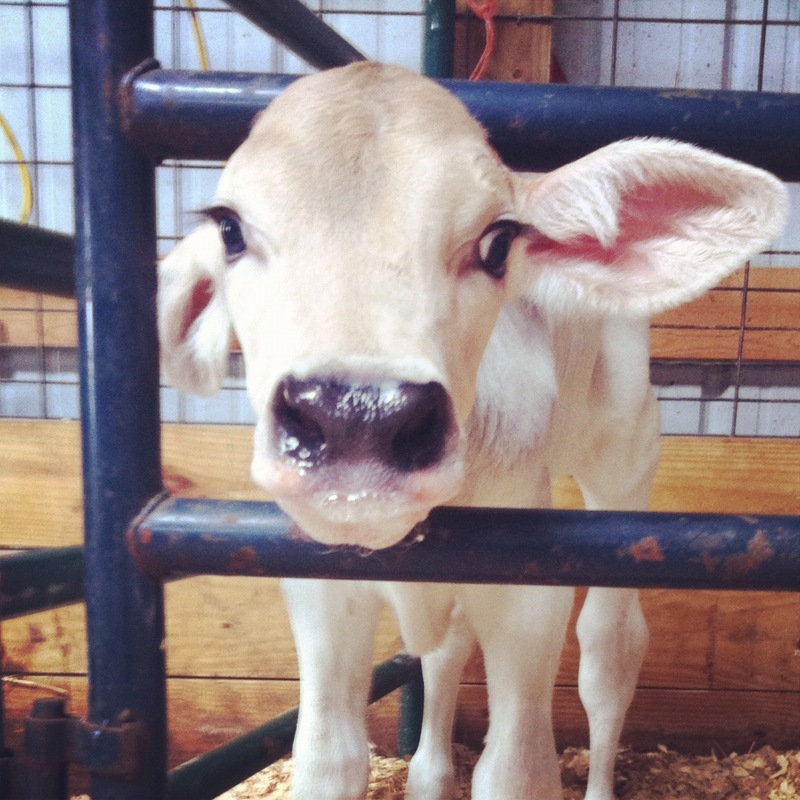 A few of our lovely cows and calves launched their modeling careers last month……in Iowa! 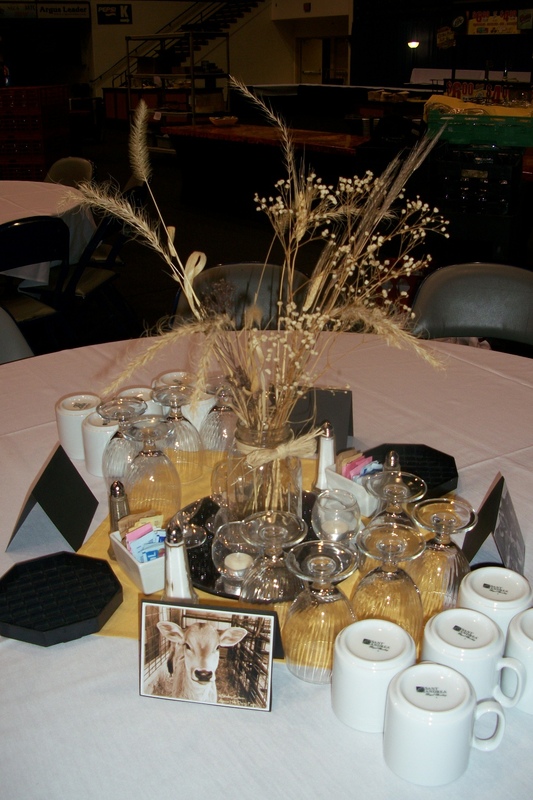 Last week I got an email from her which included several pictures of the completed table decorations using some of our beautiful Brown Swiss cows’ photos. I thought she did a wonderful job! 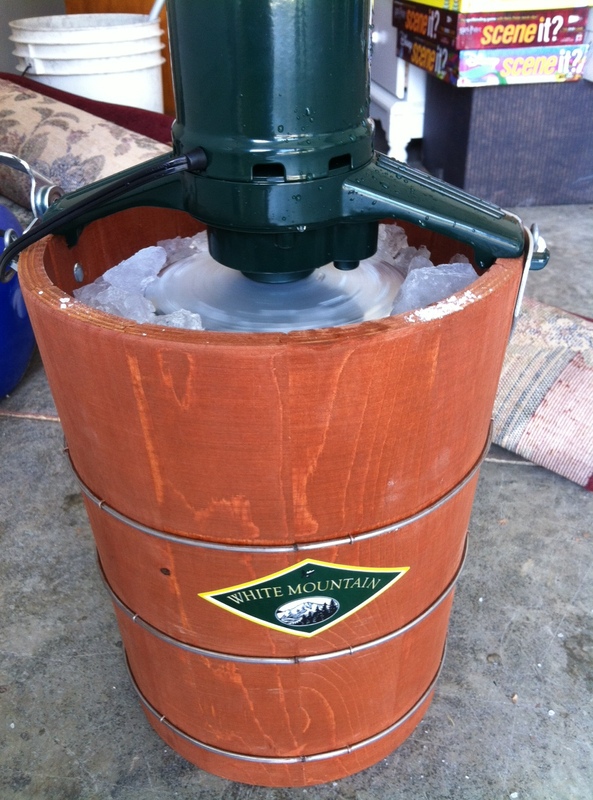 Thanks Erin, for your work in the dairy industry! Last month at the Dairy Farmers of America Annual Meeting in Kansas City, MO my husband and I by chance (or more like Providence 🙂 ) met a wonderful couple who have changed our farm tour business forever. Upon meeting this couple we found out that they operate a pumpkin patch and tours on their farm in Conway, MO called Gunter Farms Pumpkin Patch. I, of course, piped right up and started peppering them with questions and exchanging ideas about our dairy tour / pumpkin farm businesses. What an amazingly sweet couple they were! They stood and talked to us for almost two hours about the in’s and out’s of their pumpkin patch operation. One thing that we were especially excited about was the Barrel Train rides that they offer – we had seen these in action before and thought they were SOOOO COOL! They told us that their son designed and built these for their farm. My husband got the son’s number and called him right away. 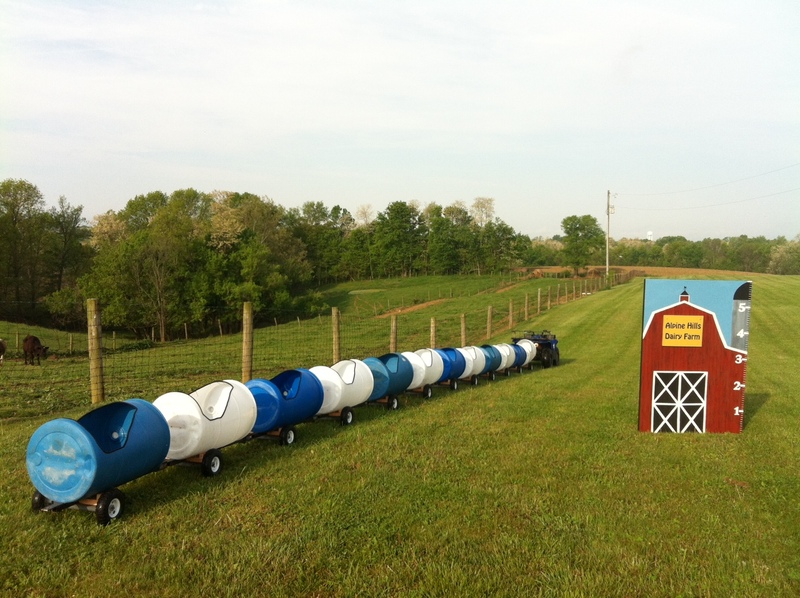 Fast forward a month, and woah-la………we are now proud owners of 12 super fun barrel train cars!!!! 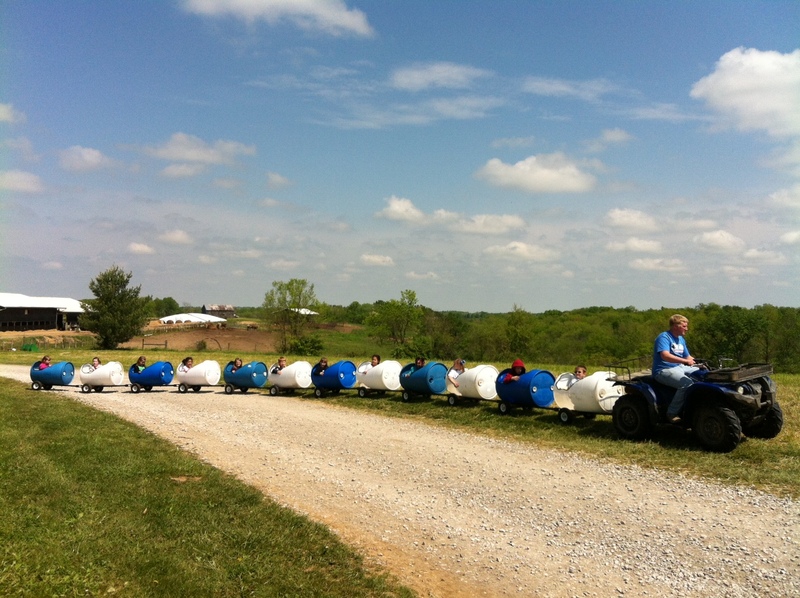 On Wednesday, we were able to surprise our first Spring Dairy Tour group of the season (140 kindergarteners) with our brand spankin’ new barrel trains! What a hit they were! We are so excited to be able to share them this fall as well during Country Pumpkins with our guests where we will be offering Barrel Train rides (for kids) along with hayrides for the whole family. It’s an exciting year ahead! 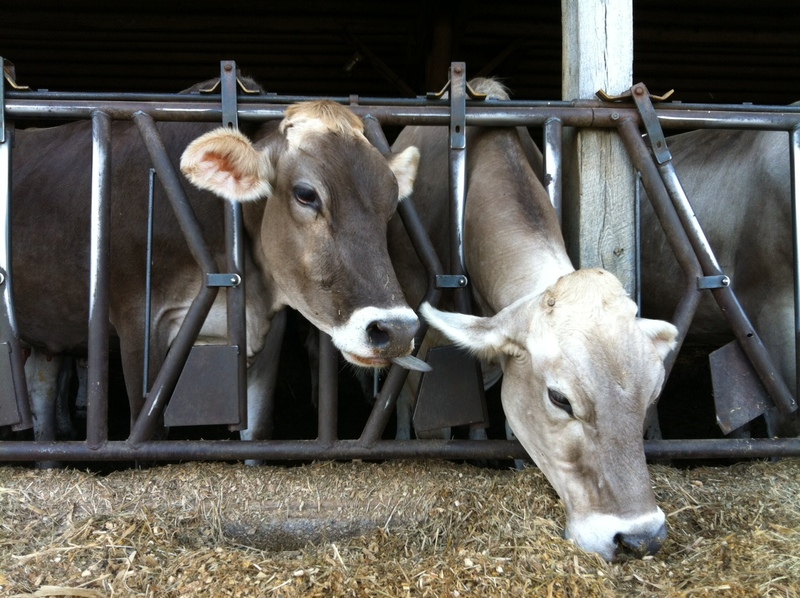 To view the photo highlights of our first Spring Dairy Tour at Alpine Hills Dairy Farm of the season, click here.